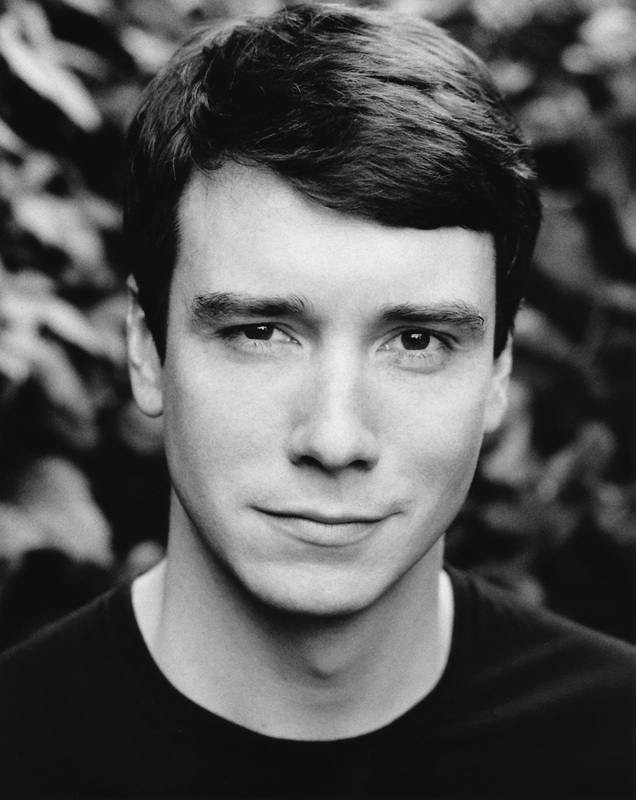 David Mildon is an actor and a playwright. His story Red was performed pseudonymously at Liars’ League in April 2008 as part of the Fight & Flight night and is in London Lies. Ironically, in light of the story’s content, he is an Everton supporter.